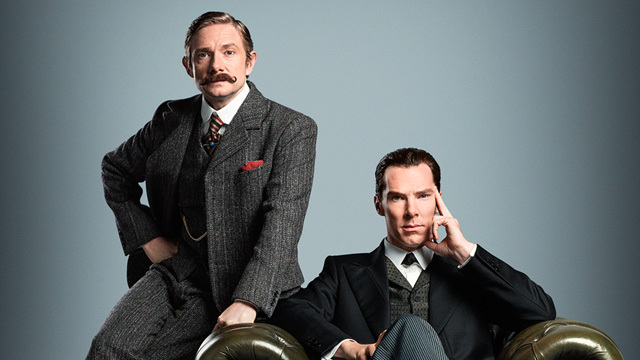 It's The First Trailer For The Victorian SHERLOCK SPECIAL | Warped Factor - Words in the Key of Geek. Just what is going on? I'm not sure exactly what's going on but all will become clear this Christmas. Possibly. Maybe?